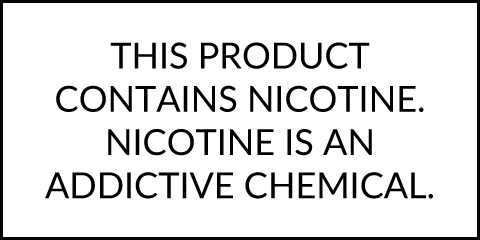 RY4 Mr Salt-E E-Juice 30mL is a one of a kind tobacco blend that is crafted using a salt-based nicotine for use in low output pod based vaporizers. RY4 from Mr Salt-E takes a rich and creamy tobacco base, mixes it with notes of sweet honey and finishes it off with a mix of butterscotch and vanilla custard, leaving you with unique tobacco blend to say the least. Each and every bottle of Mr Salt-E E-Liquid comes from a Kentucky-based clean lab facility where they hold cleanliness and quality control as top priority to bring you only the best of the best in terms of flavor and consistency. Treat yourself to this delicious tobacco vape form Mr Salt-E in 30mL GCC compliant bottles in strengths of either 25mg or 45mg.